Who run the world! Girls! Creativity comes from within – whether you’re male or female. And thankfully, design and print are industries where men and women can, and do, work together to collaborate, create and develop great designs and print! At Salt we are living proof of this. And we believe it’s definitely something worth celebrating – being passionate, creative (female) designers. In recognition of this, we’ve just signed up to a new network called the Femeconomy – which celebrates the achievements of businesses that are predominantly run by women. It’s a great venture aimed at raising awareness and highlighting the sometimes gender inequalities (real or perceived) that occurs in businesses and industry. We’re not rushing out to burn our bras or beat our chests crying out for feminine freedoms! Nahh – we’re just very proud to work in a small business, owned and operated by a woman, who employs highly talented and creative young women! 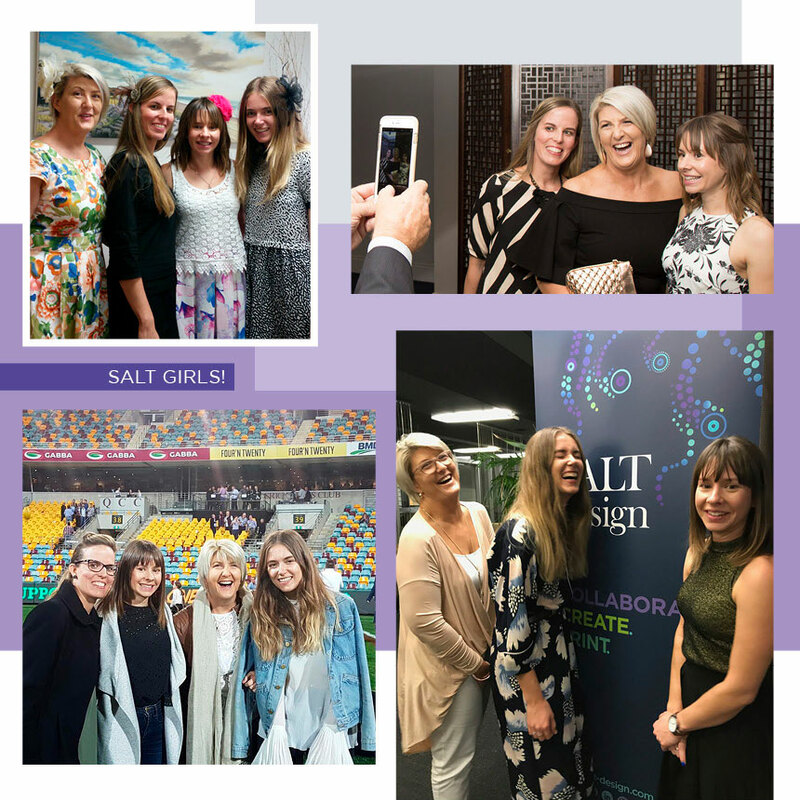 https://www.salt-design.com.au/wp-content/uploads/2018/02/Salt_Femeconomy_header.jpg 530 860 Editor https://www.salt-design.com.au/wp-content/uploads/2017/02/Salt-website-header-logo-reverse-300x138.png Editor2017-08-24 21:46:492018-12-12 10:49:54Who run the world! Girls!